April | 2017 | Footwear Fashionista … a sneak peek into my shoe closet! 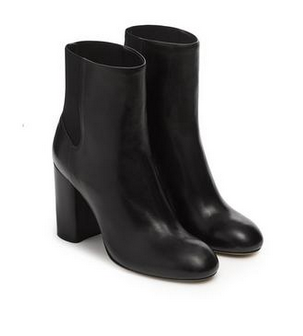 I love when Rag and Bone has a sale. This boot runs about a half-size small. There’s no zipper, just slip them on and go. 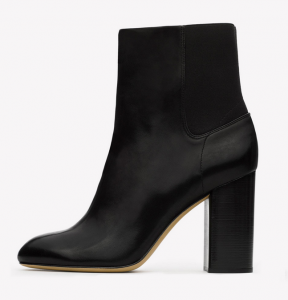 I kove the round toe and clean lines of the “Agnes” boot. Italian black leather with a 3.5″ wooden heel. Simple. If it isn’t in your closet, it should be. A true wardrobe staple that’s comfortable and fashionable…and on sale!!! !